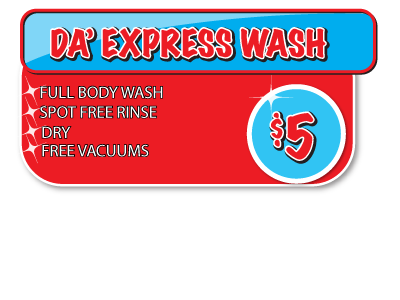 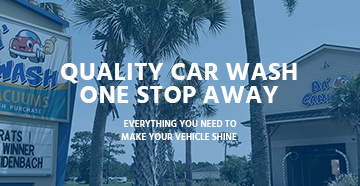 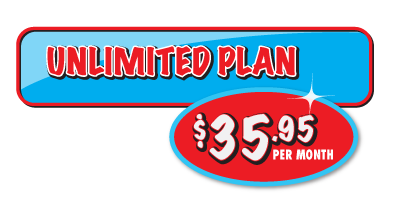 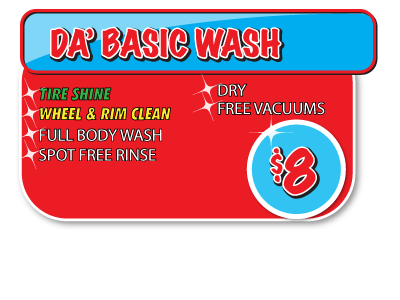 OUR MISSION IS TO PROVIDE CUSTOMERS THE BEST CAR WASH EXPERIENCE WITH FAST & AFFORDABLE OPTIONS. 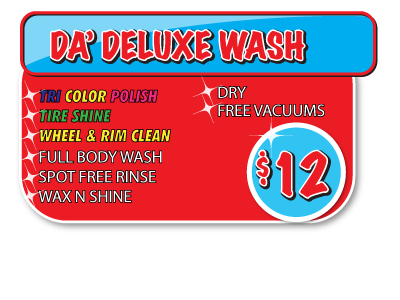 We would love to hear your feedback or if you have any questions about our service! Please fill out this form, and we will get in touch with you shortly!